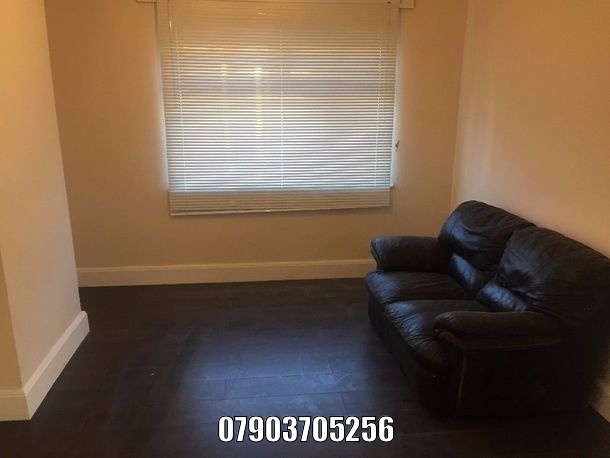 Houses to rent in Barking from private landlords. 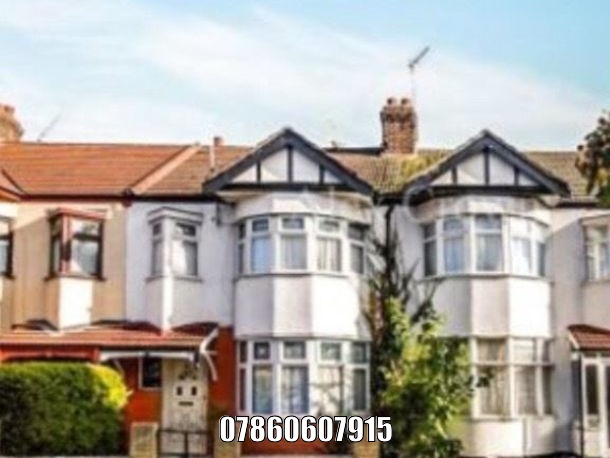 A 3 Bedroom House in Ilford ( Redbridge Council) is available for renting, only for Families. 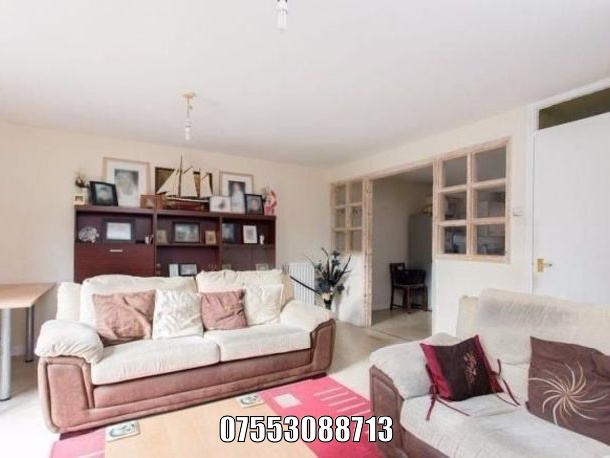 Standout features from other properties ------------------------------------------------------ - Comparatively new Building - Dedicated 2 Parking Space(No charges) - Bus Stop in 2min walk - Outstanding School (Loxford School) is 5min walk.